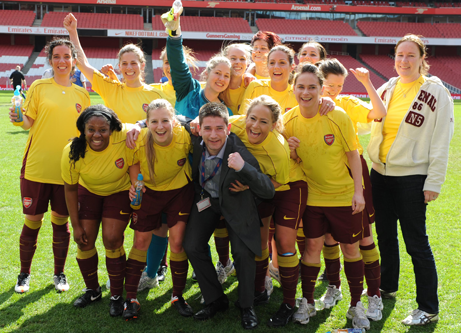 Arsenal Football Club is committed to the principles of equal opportunity in all aspects of employment. Our policies for recruitment, selection, training, development and promotion are designed to ensure that no job applicant or employee receives less favourable treatment on grounds of age, disability, gender (including transgender identity), race (including ethnicity or national origin), religion or belief or sexual orientation; and whether they are a carer, a parent, married or in a civil partnership, pregnant or have just had a baby. We can make reasonable disability-related adjustments to the recruitment process and during employment if needed. We offer an interview to people who are ‘disabled’ for the purposes of the Equality Act 2010 who meet the minimum criteria for a role. Being a member of the Arsenal team means living the values and driving pride in the football club for supporters and colleagues here and across the world. When you join us you will be joining a Club with a strong sense of innovation and pride. We will expect you to be as committed as we are to doing things ‘The Arsenal Way’. In return we will help drive your personal and professional development to ensure that you achieve your full potential. Your employment is governed by a suite of policies to protect the health and safety of all employees, fans and customers to ensure high standards of conduct, performance and service. We pride ourselves on creating a safe and healthy working environment. If you are joining the Club as a new employee, we want you to feel at home. 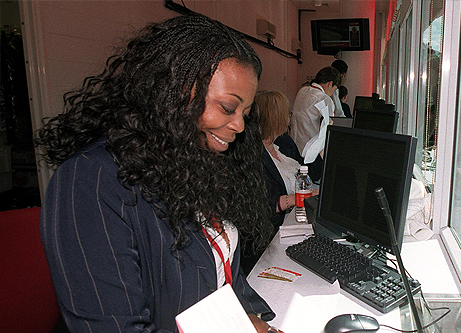 We offer all our new starters a well-planned orientation programme which includes a tour of Emirates Stadium and the Arsenal Training Ground which will give you the opportunity to understand the Club’s Vision and Values, keys to success and the way we operate. A smooth introduction has many benefits. Our aim is to help you settle in and set you up for a successful probationary period, helping you to quickly understand what you need to do and how you are expected to deliver it. The Club offers you some great benefits upon successful completion of your probationary period. More information will be given to you throughout the application process.